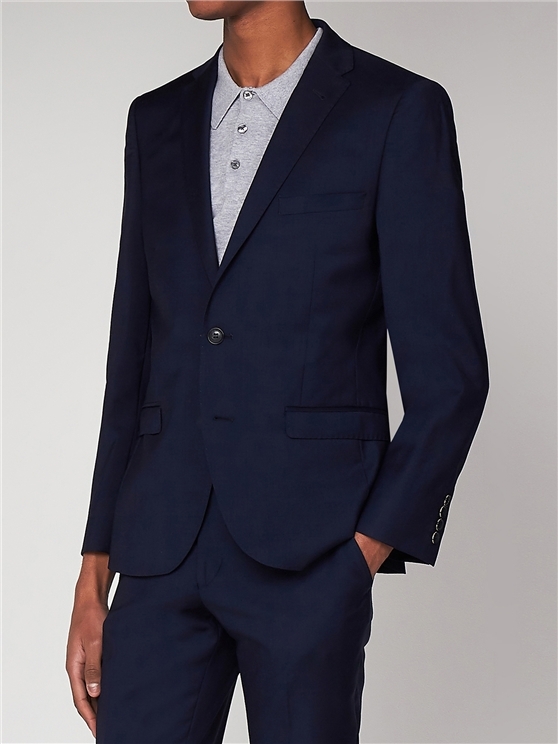 Traditional blue 3 piece suit, featuring a sophisticated Ben Sherman house gingham lining. 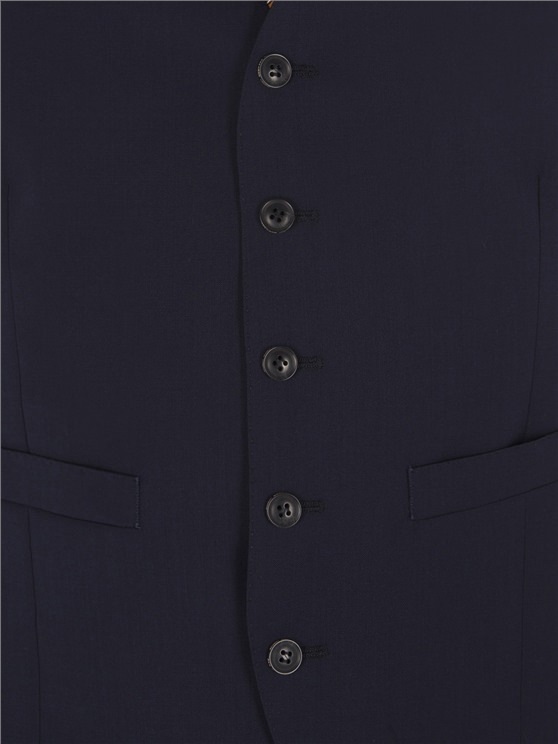 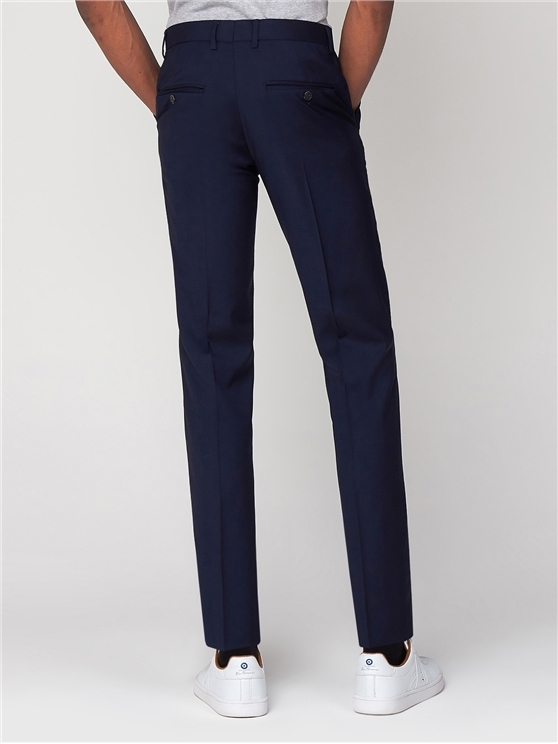 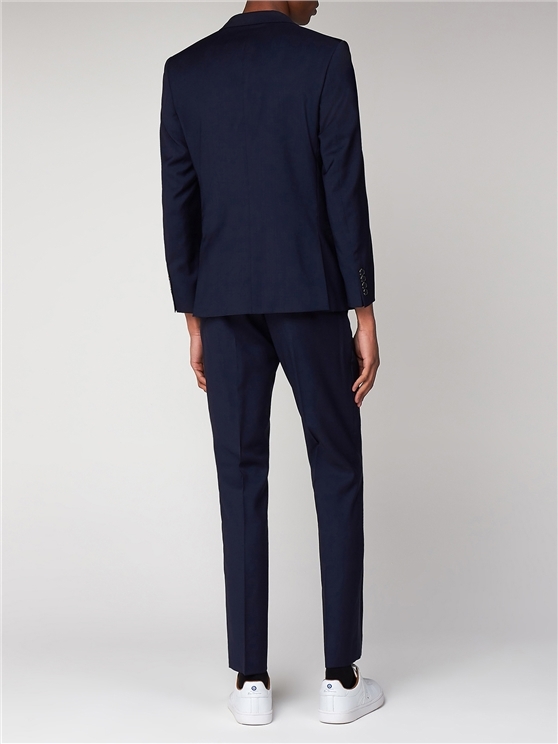 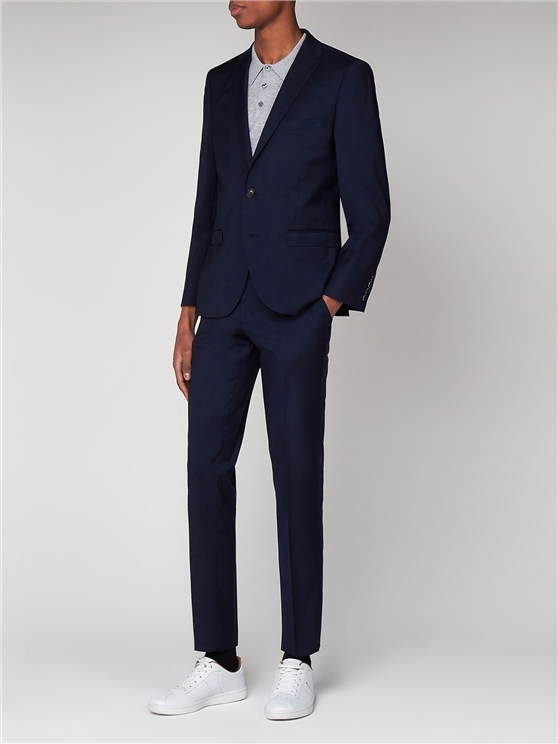 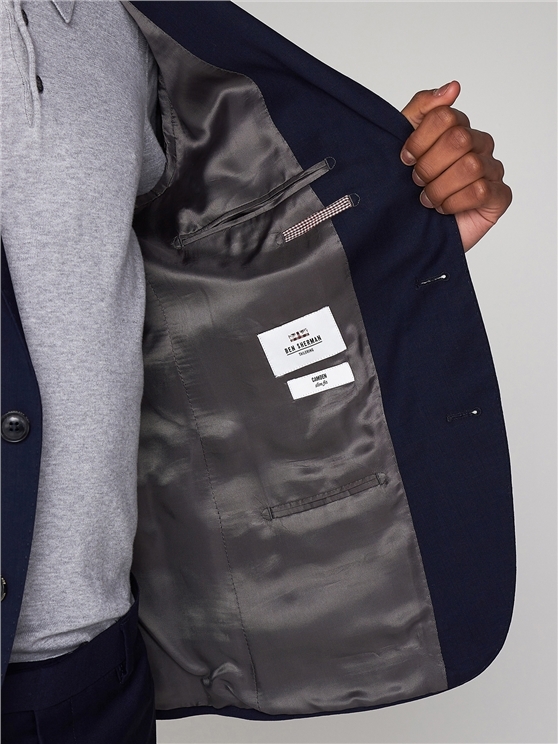 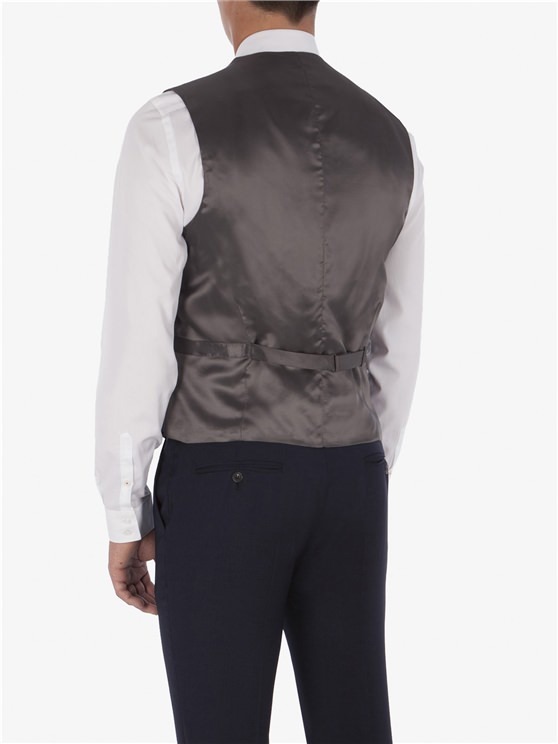 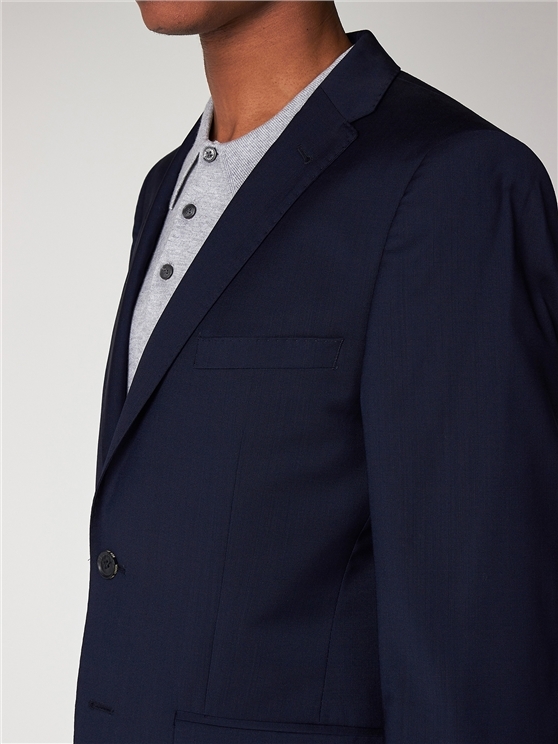 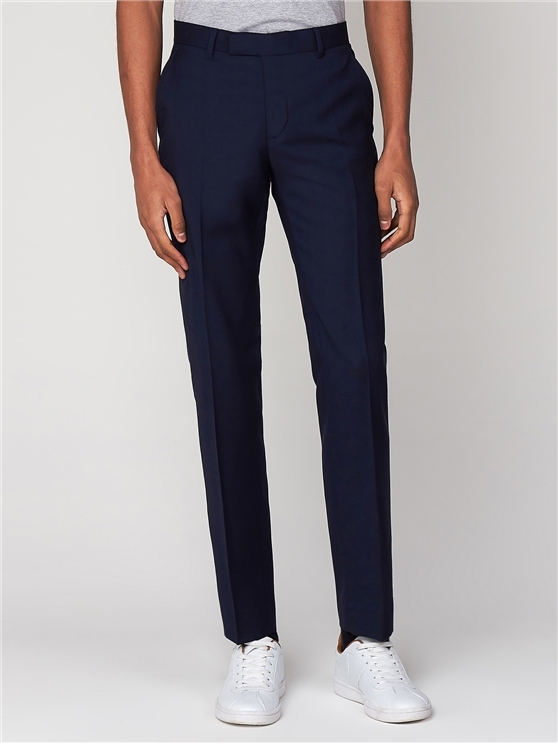 This pure new wool, Navy 3 piece skinny fit suit, features a two button fastening and slim notch lapels. 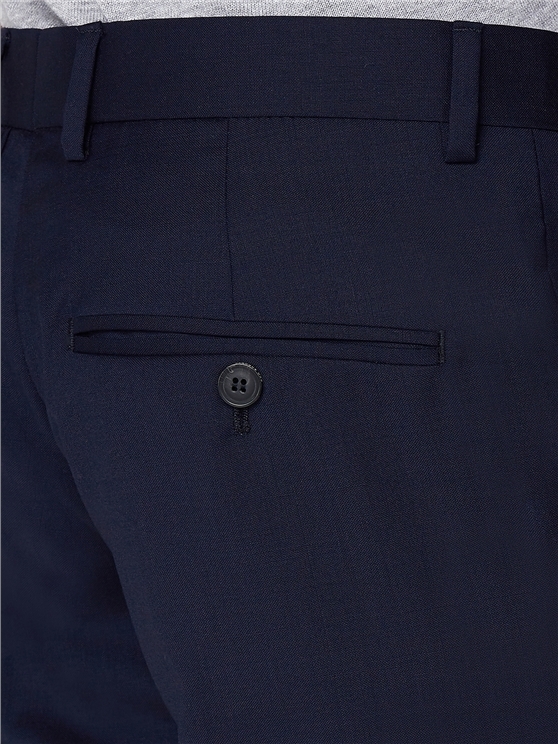 Crafted from our classic Camden fit block, always ensuring a skinny suit with clean lines.
" 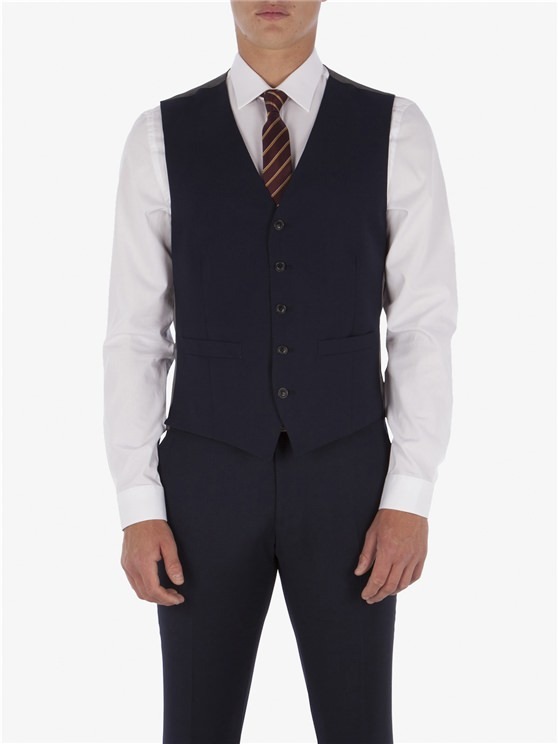 Excellent service and great looking reasonably priced clothes "